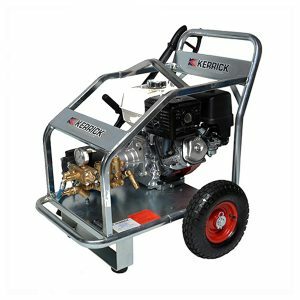 One of Kerrick’s hottest sellers the Honda 3000 psi HH3017H leaves nothing to be desired. 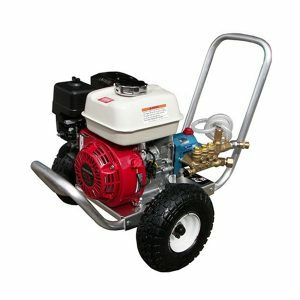 The industrial grade roll frame with lifting point, 13HP Honda motor and triplex pump with ceramic plungers makes this pressure washer ideal for the tough jobs and situations where industrial grade cleaning is required. 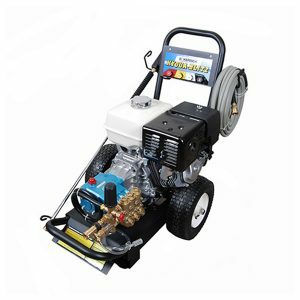 Popular with the hire, construction industries due to its rugged nature, this pressure washer also has a 2:1 gear box and slow rpm pump which improve the overall product lifespan making it a solid investment. Manufactured in Australia for Australian conditions, this is a grunty unit that will give you serious value for money. Send us an enquiry today, to find out more. 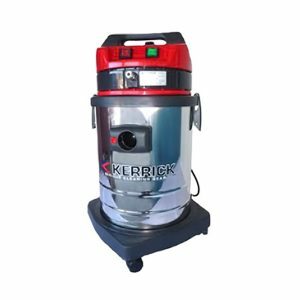 One of Kerrick’s hottest selling petrol pressure washers, the Hyqua Blitz 4000 psi comes with an original CAT pump (the industry standard for over 40 years) coupled to a Honda motor making it a reliable investment. 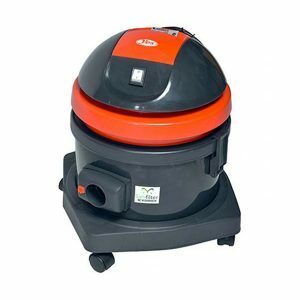 Jam packed full of features this unit is ideal for cleaning contractors who deal with new jobs and cleaning requirements on a daily basis. This pressure washer works well across different applications as the lance is fitted with quick change nozzles of 0º, 15º, 40º. 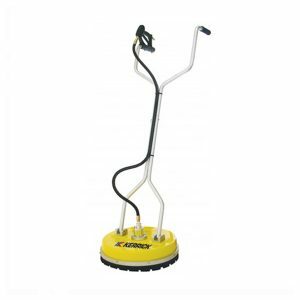 Other features of this great pressure cleaner include a soaper nozzle, strong trolley with 13 inch inflatable rubber tyres as well as a solid anti-vibration pad. This machine is well worth a second look so touch base with our team for more information. 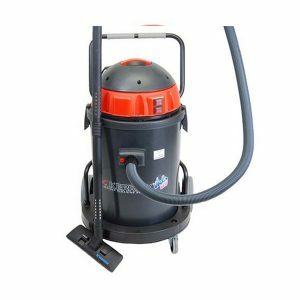 The Hyqua Blitz Cat 2500psi Pressure Washer is a brilliant all rounder of machine that can tackle a multitude of jobs from building maintenance to equipment wash down, from surface preparation through to farm work. Just attach the correct nozzle and let the clean up begin. 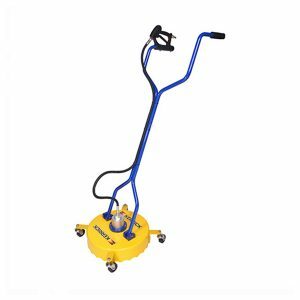 Built with an all American Cat Pump, Honda motor and aircraft grade aluminium frame, this machine is designed to last. 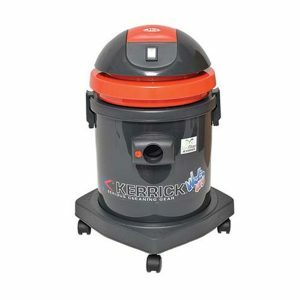 Features include a thermal cut out switch, adjustable pressure unloader, low oil shut down and anti-vibration feet. It also comes with 15m of high pressure nose, a range of spray nozzles and a chemical injection system.